Today I have the special honor of introducing you to Bella J, one of my newest pub sisters at Liquid Silver. Her first novel, Resplendent Ruin, is coming out this November and Bella is here today to show you the cover! Read on for an excerpt and a great post about what it's like to see your name in print for the first time. Congratulations, Bella! 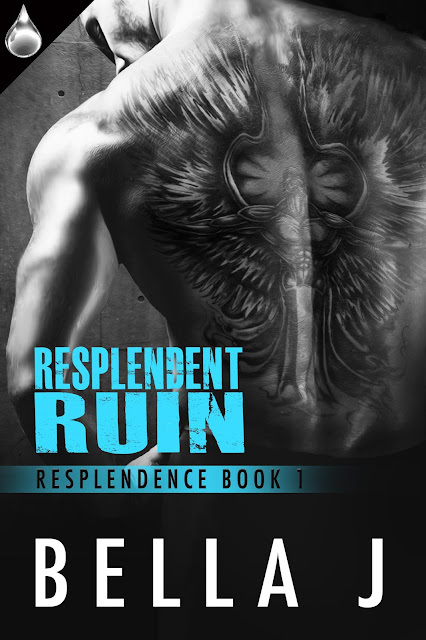 Thanks Jessica for hosting my cover reveal for Resplendent Ruin, Resplendence Book#1. This will be my very first published book, and to say that I am super excited is a huge understatement. The day I received my contract from Liquid Silver Publishing, I completely freaked out! 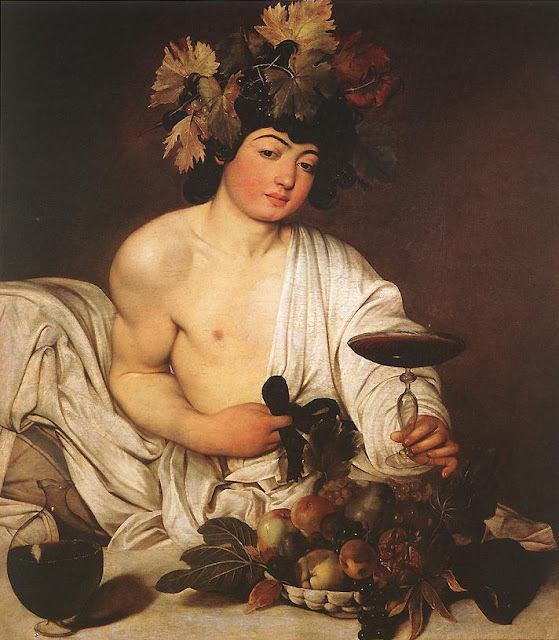 Since I live in Cape Town, South Africa, I always get my emails from the publisher during the early hours of the morning. So this meant that I woke my husband at 4am, literally screaming and jumping on top of him like a crazy person. I think for a moment he actually thought that I had finally lost it… but then again, that might be something he thinks on a regular basis. Naturally during the days that followed I constantly walked around with my phone, checking my emails every two minutes (I still do that actually), waiting for someone to contact me and to let me know what the next step would be. So remember, the day I got my contract was the first time I freaked out. The second time? The second time was when my book got assigned to an editor – when I was still blissfully unaware of exactly just how much hard work goes into the editing rounds. Luckily I got assigned to an amazing editor who made staying up till 1am going through edits a hell of a lot easier. I was getting into bed next to my husband who eagerly busied himself with the tablet (playing a kiddies game btw) and I decided to check my emails one last time. That’s when I got the email from the arts department at LSB saying that a mock-up of my cover was attached. While my heart was literally pounding with excitement, I kept quiet while I waited for the attachment to open – isn’t it funny how your phone always decides to take its time loading whenever you’re really anxious to see what is going to pop up? That damn little loading circle just kept on turning, and turning while I was secretly busy crawling out of my skin. And then finally, when I was just about ready to shake the damn thing – like that would make it load faster – the image popped up! And then my husband thought I was having a heart attack. I freaked the hell out! I was screaming and jumping on top of him like a mad woman once again – it seems like I tend to do that a lot. See, I knew that the LSB covers are always awesome, but my cover just totally blew me away. I could not stop staring at it… I still stare at it at least twenty times a day. My cover is now my laptop screensaver, the home and lock screen of my phone, as well as the background of my tablet. And guess what will be hanging on my bedroom wall soon? Ah huh, yup… MY COVER! All of a sudden the entire atmosphere between them changed from awkward, to angry, to—electrifying. Her skin tingled, and she was suddenly painfully aware that except for the flimsy towel wrapped around his waist, he was completely and utterly naked. Bella J lives in Cape Town, South Africa, with her husband, two kids, and a Chihuahua. Her love for writing started in eighth grade when she received her first writing assignment—which she flunked. But the positive side of her failure—her newly-found passion for writing. The negative side—now she’s completely spaced out half of the time living in her little pretend world of romance, love, and insanely hot heroes. Resplendent Ruin, Resplendence Book #1, will be released on November 16th 2015, and is her first published novel. Check in on www.lsbooks.com regularly for pre-order info.